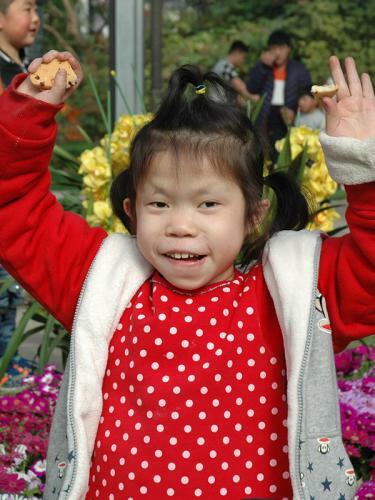 This is Aubrey. She is a sweet girl who tends to be a bit on the shy side. 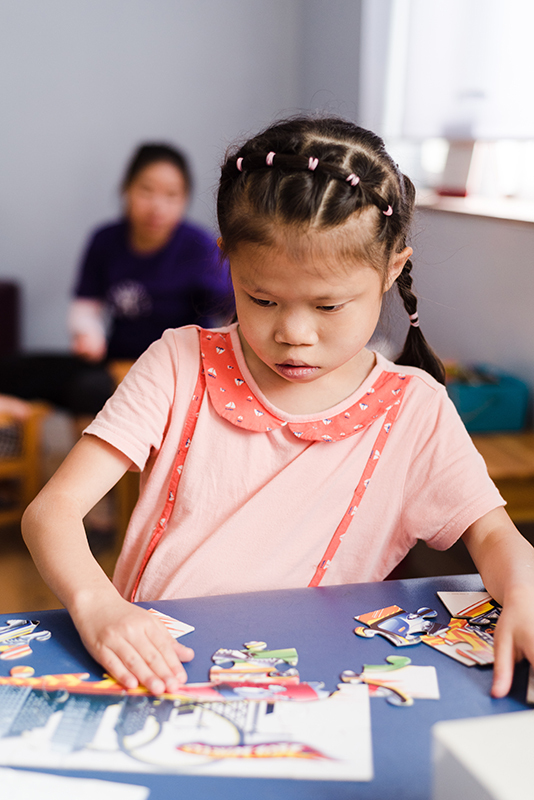 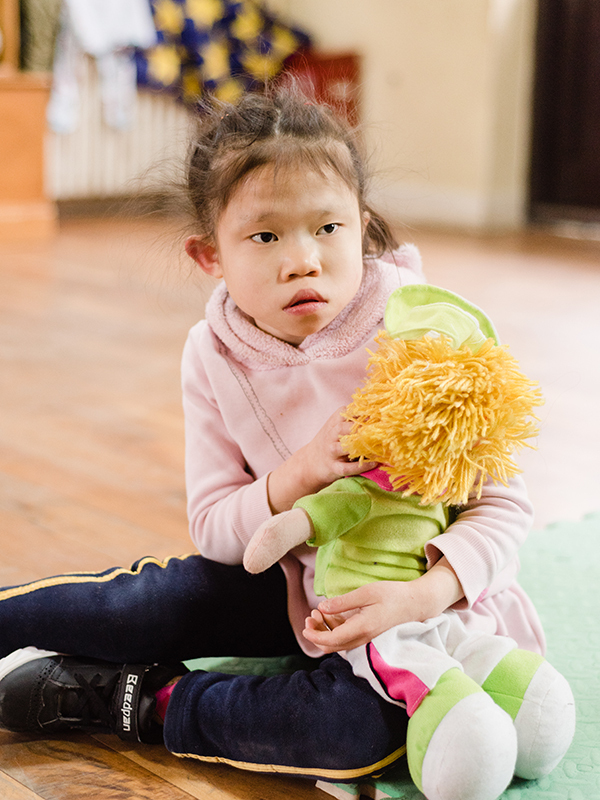 Although her verbal abilities are not yet fully developed, she is making strides and has taken well to other forms of communication such as sign language. 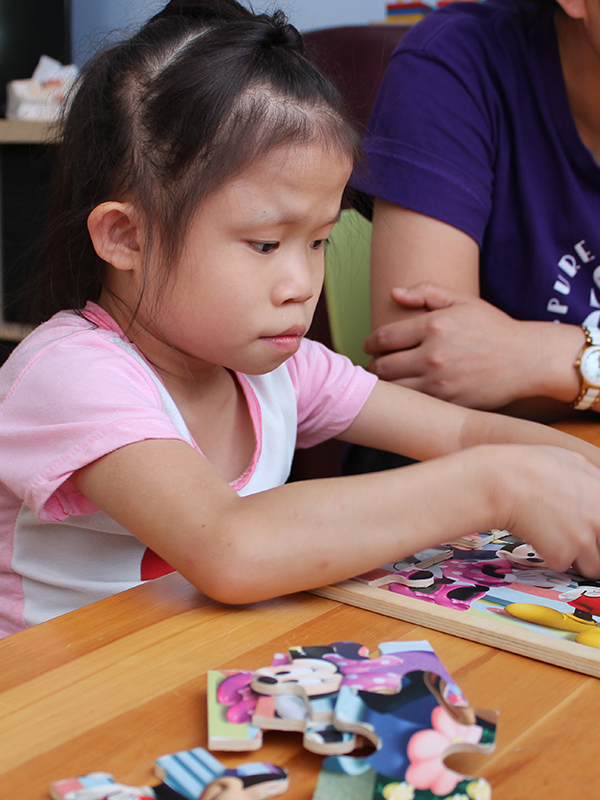 She’s a “crafty” little thing and enjoys working on all sorts of handiwork projects, as well as putting together jigsaw puzzles. 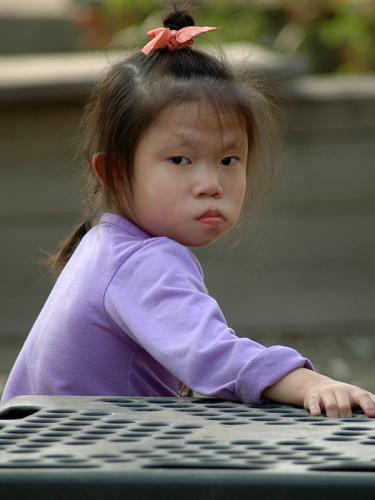 But if you want to see the true Aubrey, just turn on the music and she will lose all inhibitions! 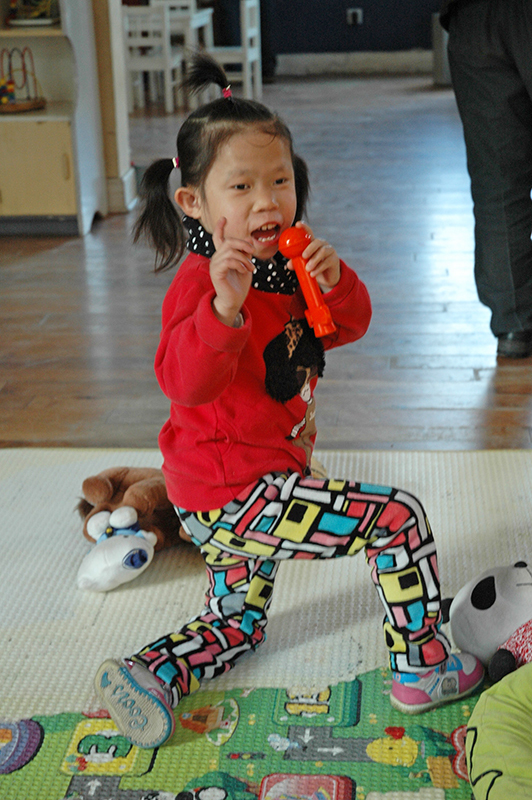 She’s not partial to any one genre and will cut loose to any song that begins to play. Music and dancing seem to be her passion! 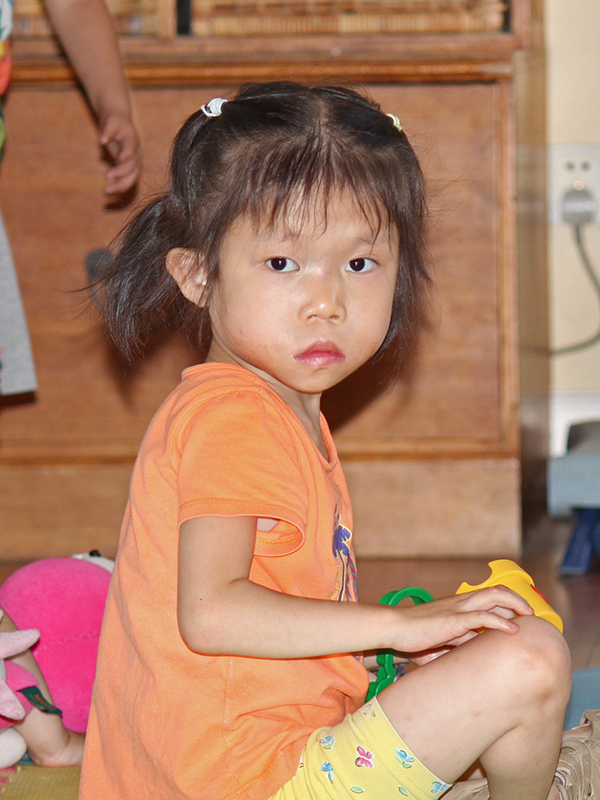 Our passion is to help Aubrey find a forever family of her own. 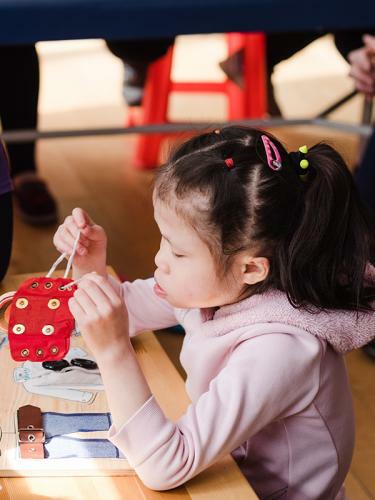 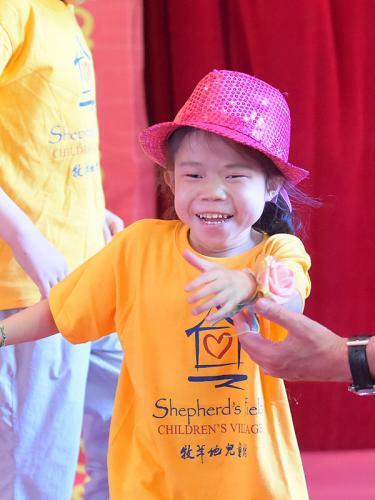 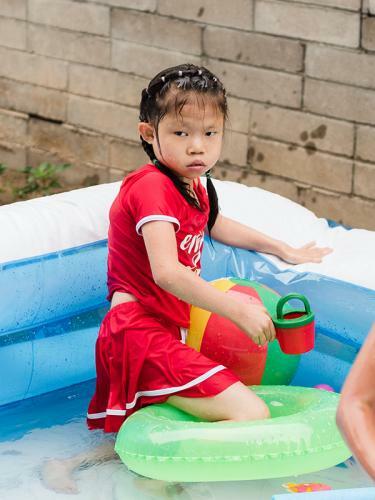 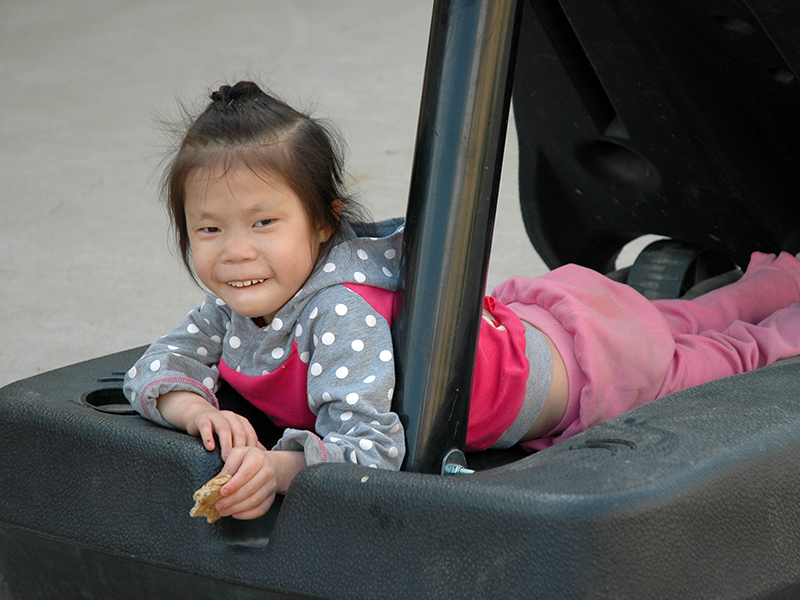 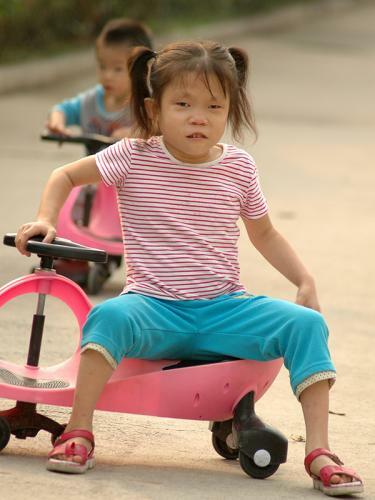 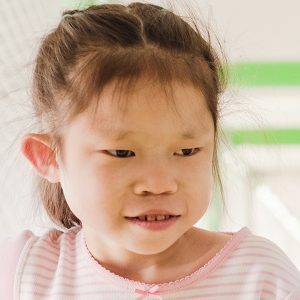 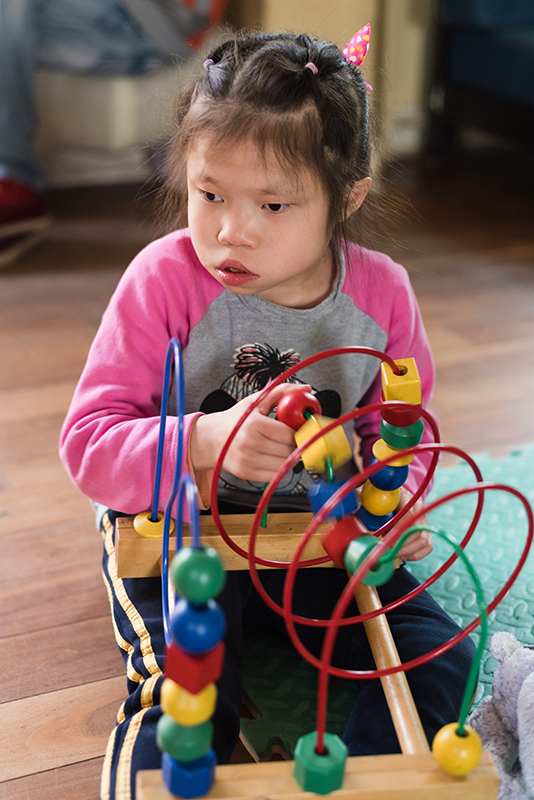 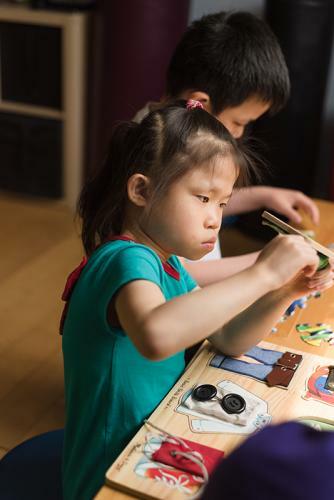 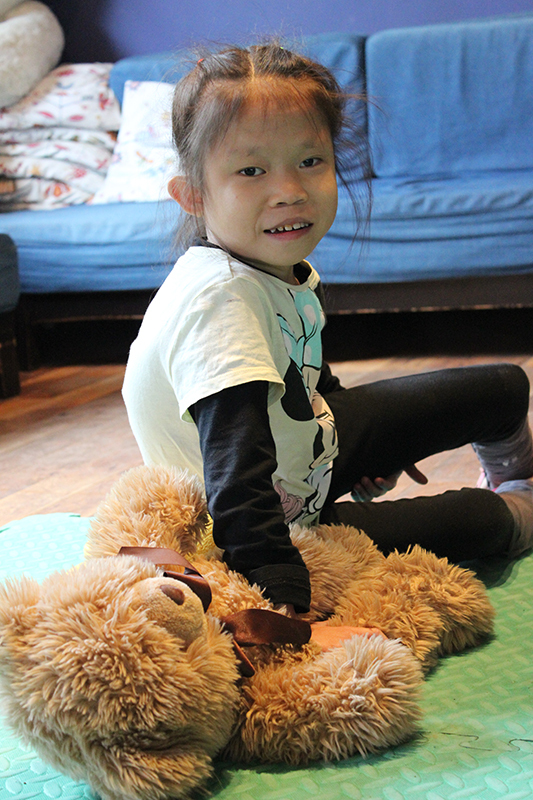 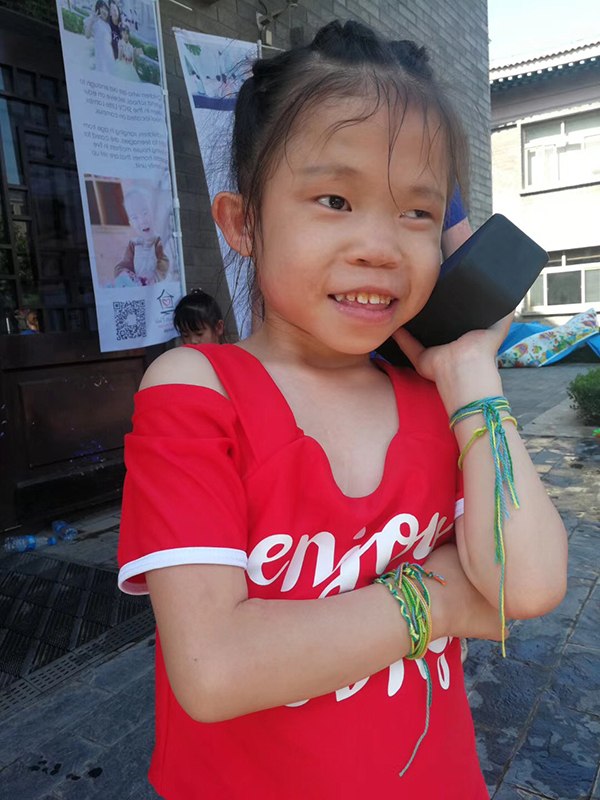 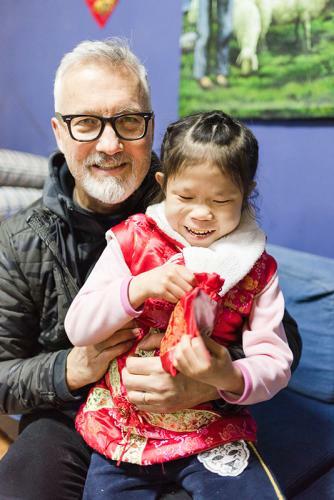 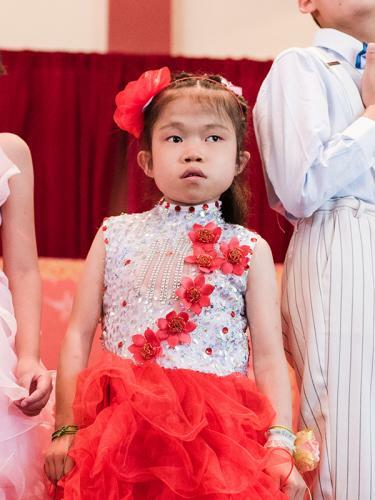 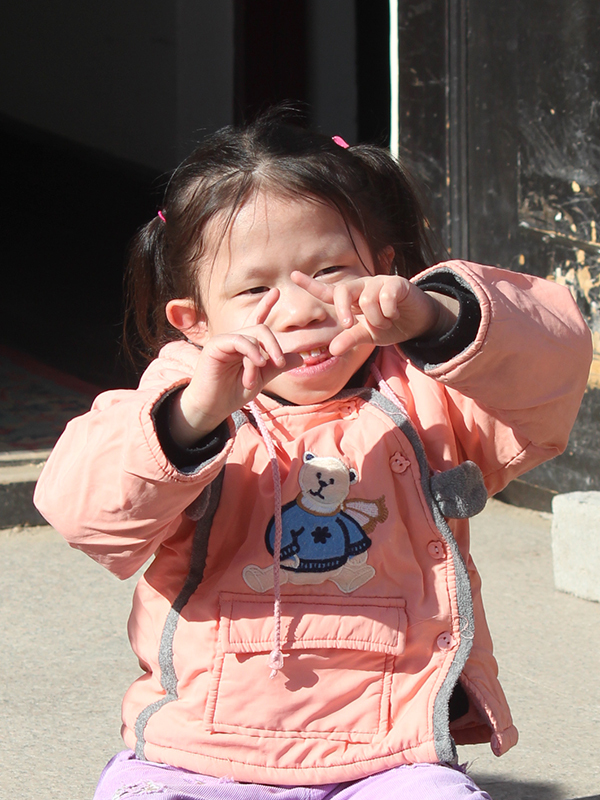 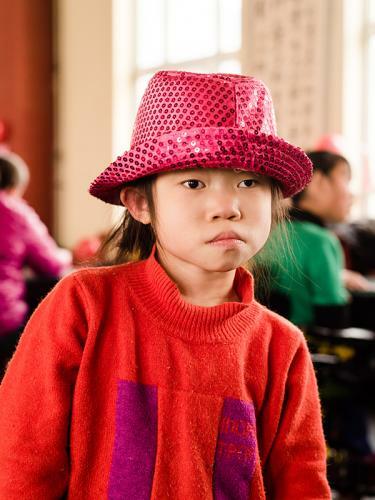 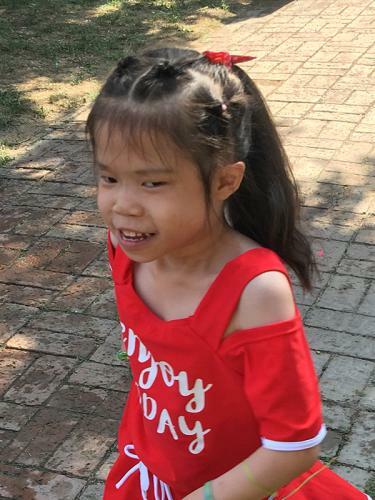 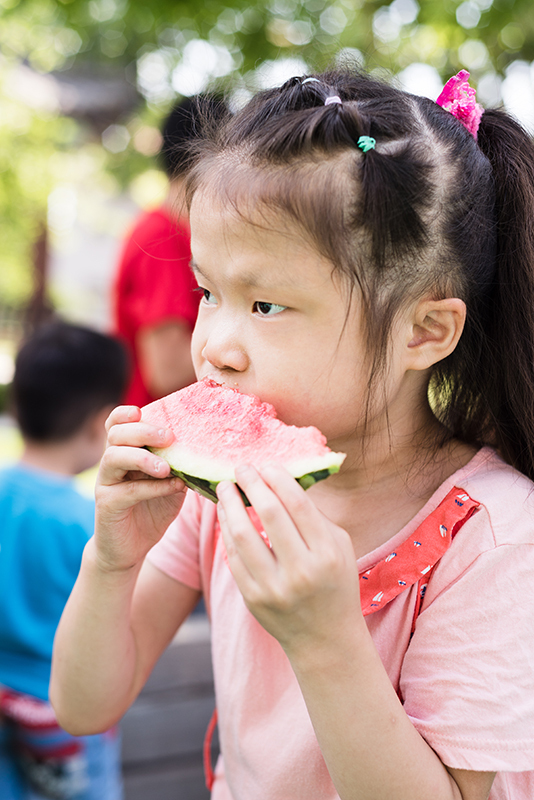 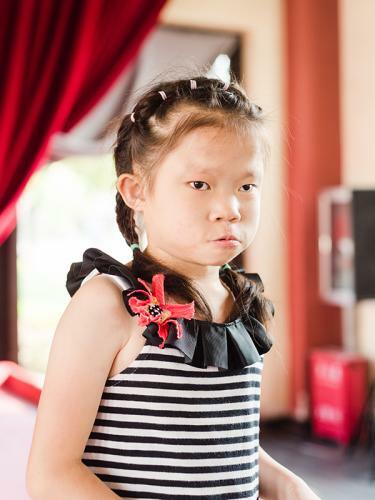 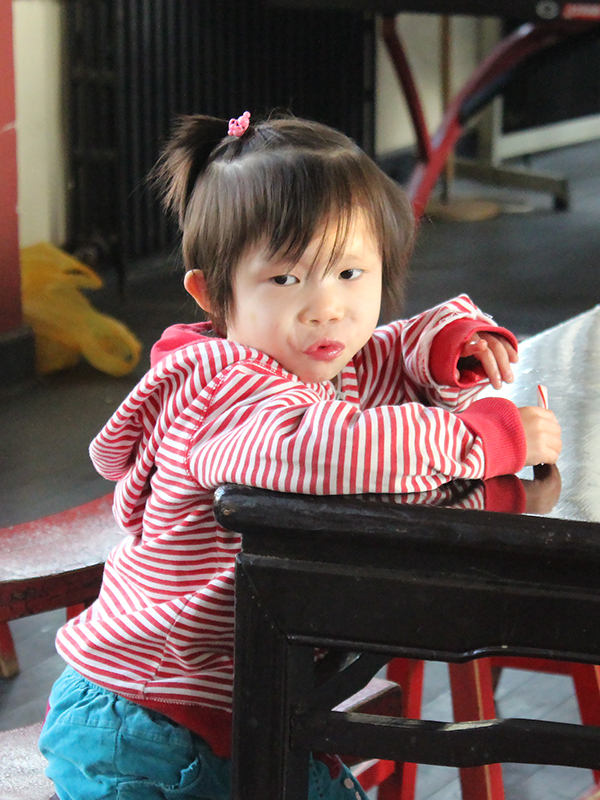 She turned 13 in April, which means that come next April—on her 14th birthday—she will become ineligible for adoption according to China’s adoption laws. 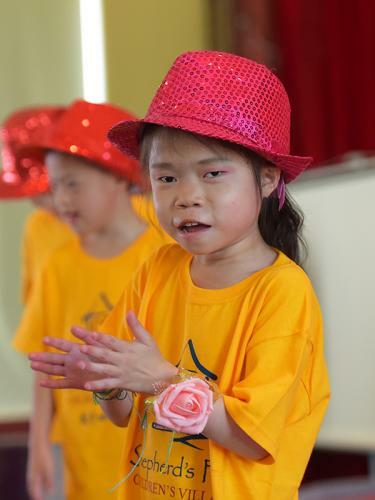 We know she can dance her way right into someone’s heart so please help us by sharing her story today. Let’s find Aubrey’s Forever Family! 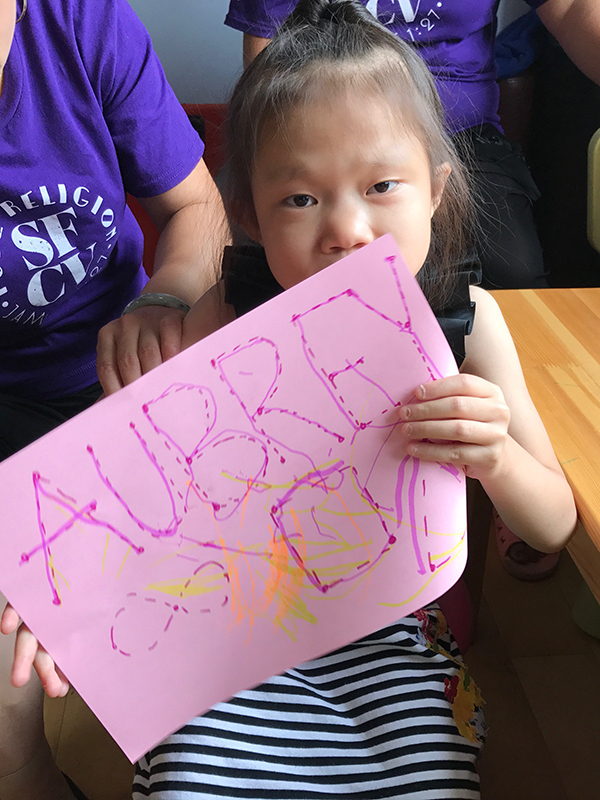 For more information about Aubrey, please contact us.